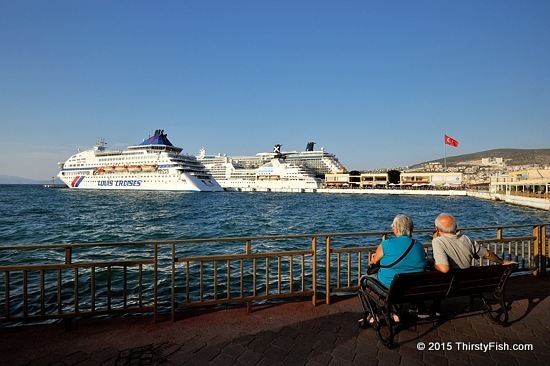 A view of Kusadasi cruise port. At some point in my life, life took over and I lost my wanderlust. My world had literally began to shrink. That finally changed a few years ago, and now I suffer from fernweh - "farsickness". As they say, "the bigger the house, the smaller the world".